Cyber Monday is already here! This year you may receve up to 50% off discount. We really appreciate our loyal customers and therefore this year we decided to make them a special gift of 50% discount! 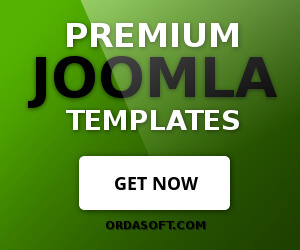 For all new users a 25% discount on all products of OrdaSoft company! This offer is valid only up to November 28. Coupon Code: CYBERMONDAY25 for everyone. 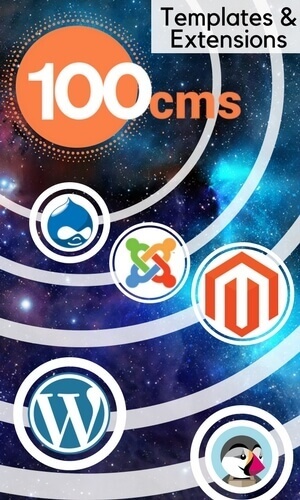 If you are our customers(you bought from us something before) please contact us and we will send you 50% Coupon Code. Join us and enjoy the best products at a reasonable price!